Welcome to car-registration.org, your comprehensive resource for all you car registration-related services. The services we provide are available for free in the official sites or local offices. 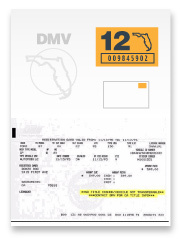 You can purchase for and download our comprehensive guide and resources, which contains vital information in order to perform any DMV service and also included is the Roadside Assistant Program and other benefits including official forms and helpful checklists. By clicking continue I represent that I am 18+ years of age, I agree to receive email newsletters and offers targeted to my interests, sent by car-registration.org and their Marketing Partners. Please fill out the following form below in order to get the process started.